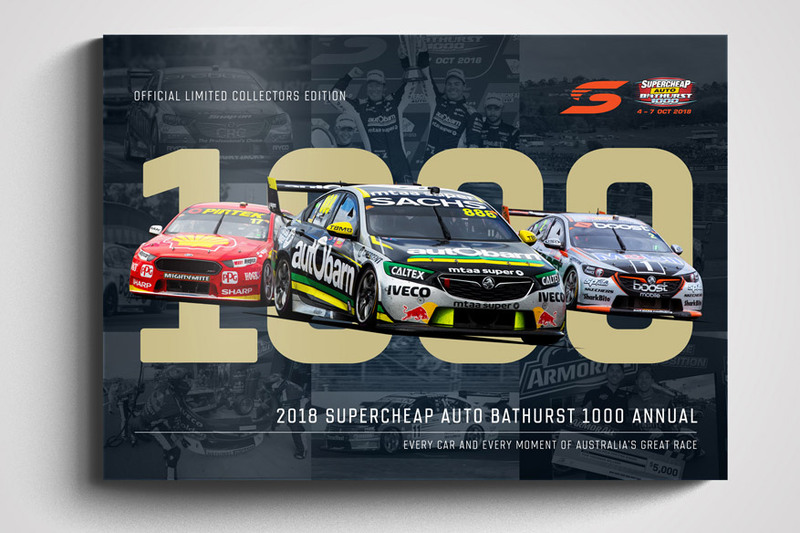 The 2018 Supercheap Auto Bathurst 1000 is being celebrated in a brand new annual book officially licensed by Supercars. 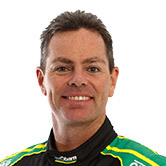 The 192-page collector’s edition soft cover book covering the 2018 Mount Panorama classic documents the seventh Bathurst win for Craig Lowndes and the fifth for his co-driver Steve Richards. 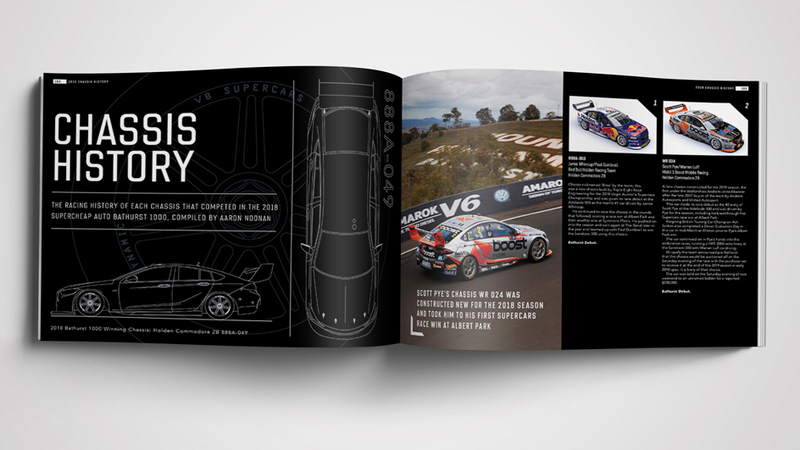 Featuring stories, insights, history and information relating to the historic race, the book is limited to 2,000 copies, ensuring its place as an instant collectable among Supercars fans. The book’s publication also revives the popular tradition of the publication of a Bathurst annual book made famous by Chevron Publishing in the 1980s, 90s and 2000s. 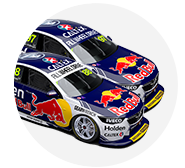 The official Supercars-licensed publication has been produced by Authentic Collectables in association with regular Supercars.com content provider V8 Sleuth, starting a new series of official books documenting the history of Australia’s most famous race. Including imagery from some of Australia’s best motorsport photographers, the book includes a 2018 season recap, practice, qualifying and Top 10 Shootout report followed by individual, car-by-car chapters that tell the story of all 26 cars in the race. 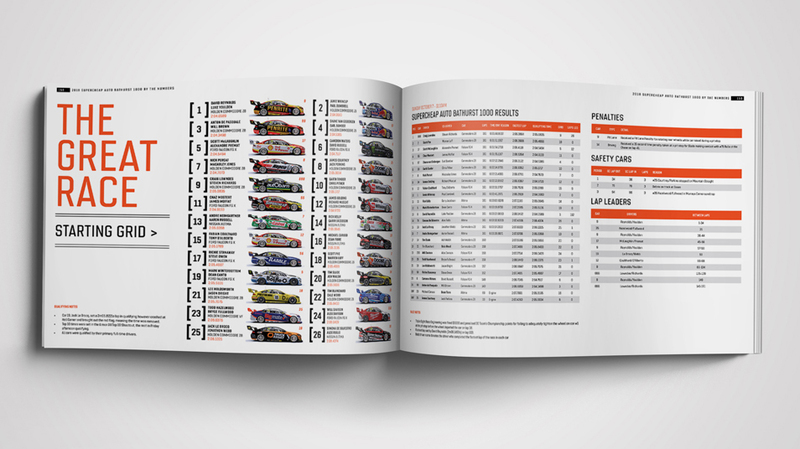 It’s filled full of statistics and historical information, including an updated Bathurst 500/1000 record book, a tribute to the late Bob Jane and also a special chapter focusing on the chassis history of every car that took to the track in the 2018 race. Each copy of the book will be delivered in a protective shrink-wrap and will be shipped in a sturdy mailing box. Click here to order your copy of the 2018 Supercheap Auto Bathurst 1000 Annual, priced at $69.95 AUD inc GST.